Congratulations to Sharon Sharing God for her post on Just Stop It! 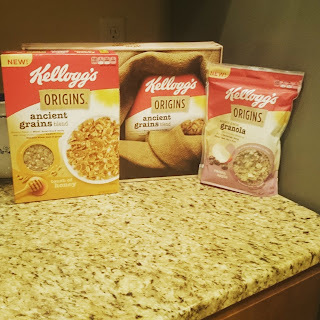 Thanks to Vocalpoint for allowing me to sample these delicious and healthy cereal and granola from Kellogg's. I tried the ancient grains blend cereal with a touch of honey, and it was actually really good. I have been having it for breakfast with some almond milk. I also tried the raisin apple ancient grains granola, and I paired that with some Greek yogurt and what an awesome treat that was! 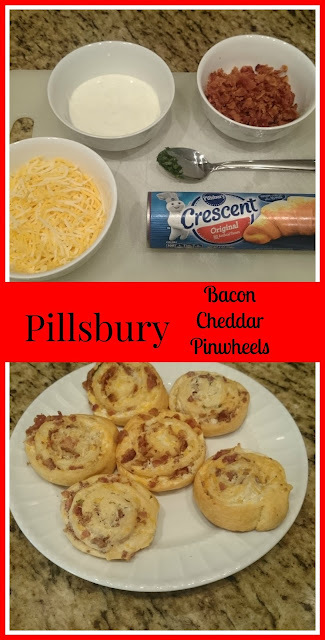 Check out this fun recipe and enter to win $10 in Pay Pal cash! Hi Kelly, thanks for the party today and giveaway too. That sounds fun! Thanks for linking up at Friday Frivolity too!! Thank you so much for featuring my post this week! I am honored for the mention. 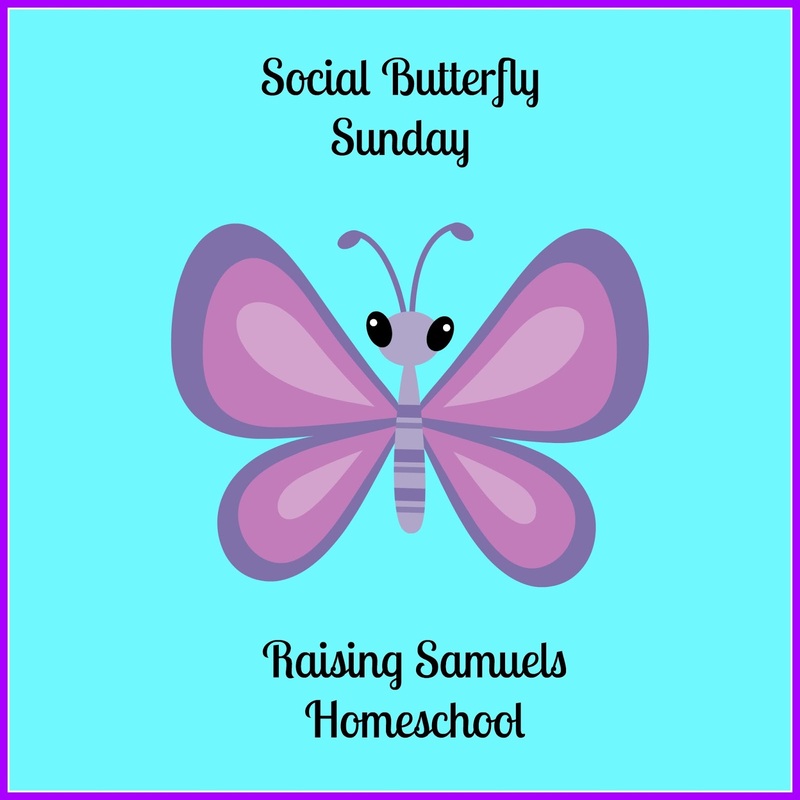 This is a new linkup community for me, and it's a pleasure to be part of it each week. Thank you for all the time you take to offer it to us! 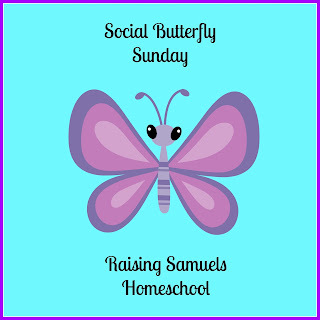 Thanks for stopping by to linkup on the #OMHGFF this week and for hosting Social Butterfly Sunday!! Have a great weekend!